Here, in Flacht, is where the new 911 GT3 turned its first laps. Here is where the mighty sound of its 4.0-liter horizontally opposed and naturally aspirated engine roared for the first time. Drivers. Fans. Lovers of the true motorsport. Brace yourselves. And get ready. The race track is calling. More loudly than ever before. And with an intensity not felt for quite some time. Defensive? Routine? As if. Better to go on the attack. A challenge awaits, one that will push you beyond your comfort zone for a change. 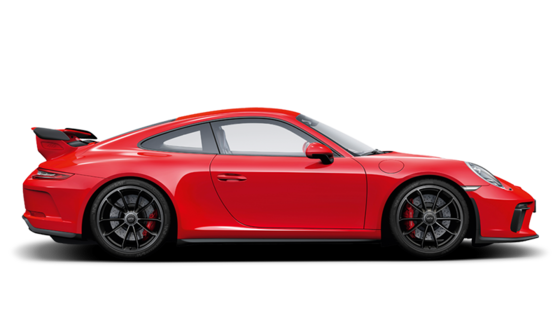 The Coupé provides 446 kW (607 hp; combined fuel consumption 9.1 l/100 km; CO2 emissions 212 g/km). 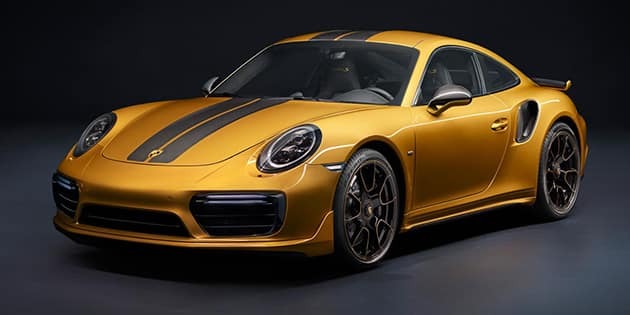 In addition to a power increase of 27 hp, the 911 Turbo S Exclusive Series is distinct from the standard 911 Turbo S due to its unique design, higher-quality materials and luxurious details. 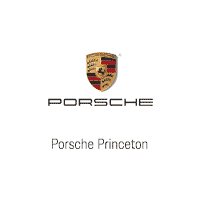 The sports car is being intricately finished by hand in the new Porsche Exclusive Manufaktur at the headquarters in Zuffenhausen. 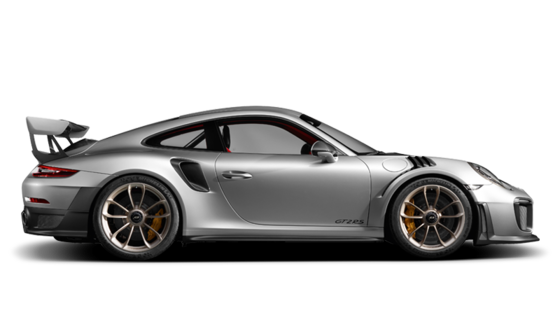 Its design combines the aerodynamic requirements of optimum downforce and maximum air supply. Its consistent lightweight construction makes it a pure athlete. 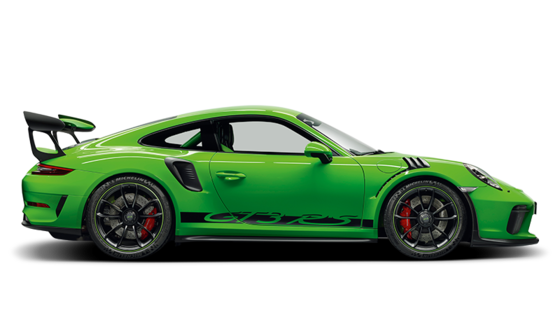 Its racing chassis with excellent cornering stability gives the new 911 GT2 RS those crucial additional seconds. And its 3.8-liter, six-cylinder, twin turbo engine, producing 515 kW (700 hp), lends it sufficient authority to lead the field. Top track speed 330 km/h.